Running Boards installed in Middletown, Connecticut. 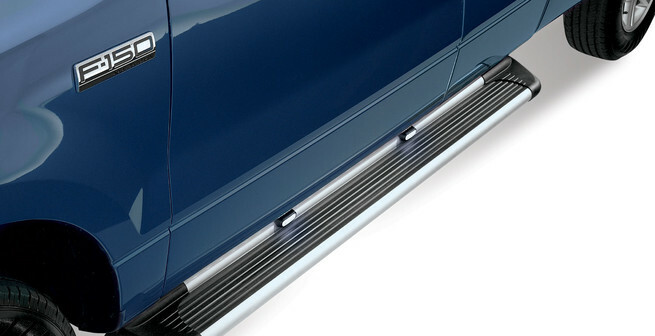 Westin Molded Running Boards are built for a long life of service and great looks right at your feet. 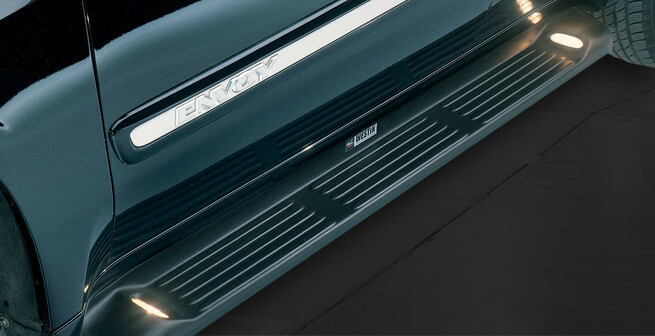 Running boards are a great way to give you're vehicle a personal touch while making it easier to enter and exit the vehicle. 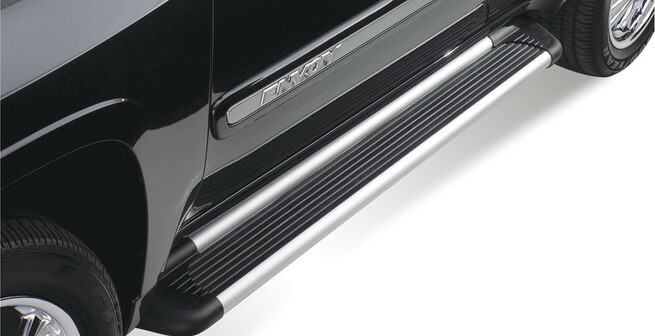 Please click the start button to see our selection of running boards.